lI have a thing for earrings…big earrings actually. It is an inherent degenerative gene passed down from my mother. All those times I heard my mom say “Where are your earrings?” before I left the house, has made me a believer that earrings are a must accessory. 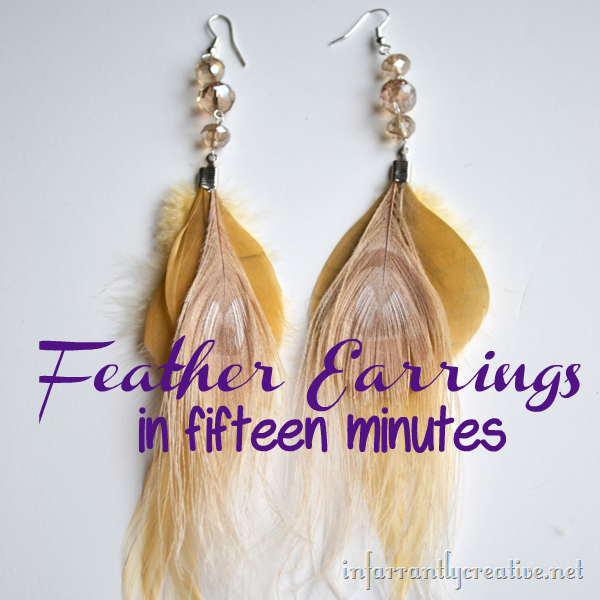 Last year I got these really pretty purple feather earrings from Jewel Mint.